Asin Thottumkal as Sania Ali and Ajay Devgn as Prithviraj Raghuvanshi in "Bol Bachchan." 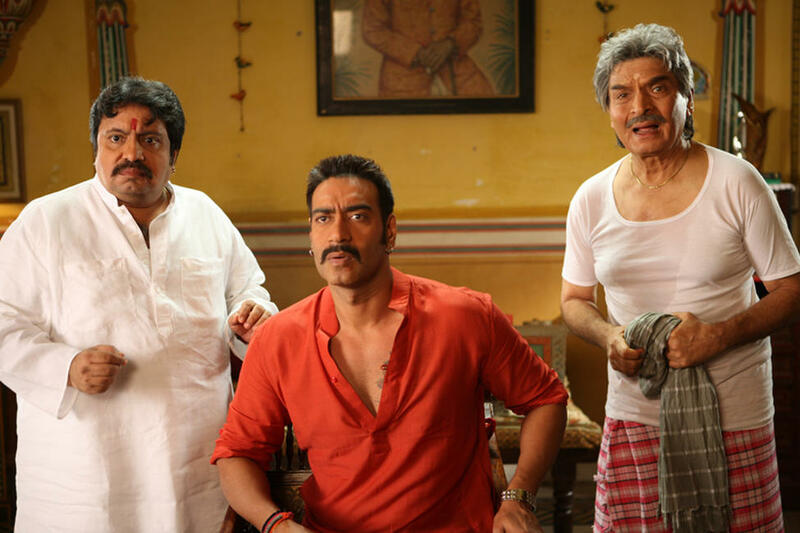 Ajay Devgn, Amitabh Bachchan and Abhishek Bachchan in "Bol Bachchan." Asin Thottumkal and Abhishek Bachchan in "Bol Bachchan." Abhishek Bachchan and Ajay Devgn in "Bol Bachchan." Ajay Devgn as Prithviraj Raghuvanshi and Asin Thottumkal as Sania Ali in "Bol Bachchan." 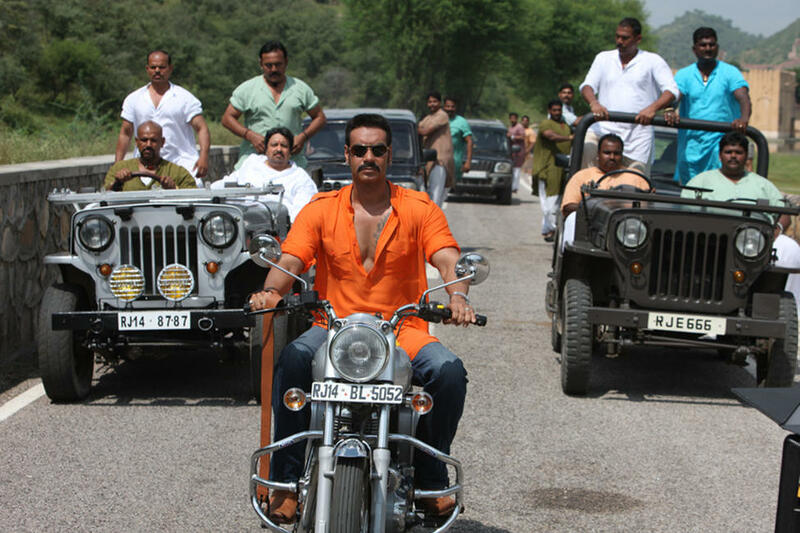 Ajay Devgn as Prithviraj Raghuvanshi in "Bol Bachchan." Abhishek Bachchan in "Bol Bachchan." Prachi and Abhishek Bachchan in "Bol Bachchan." Ajay Devgn, Prachi and Abhishek Bachchan in "Bol Bachchan." Ajay Devgn and Abhishek Bachchan in "Bol Bachchan." 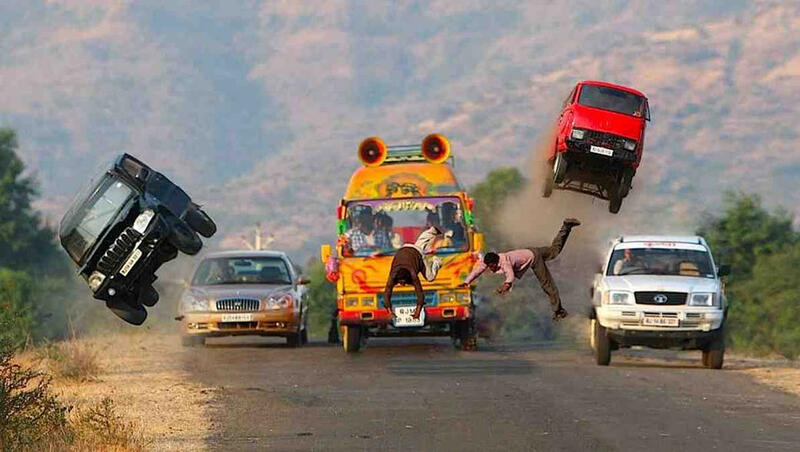 A scene from "Bol Bachchan." 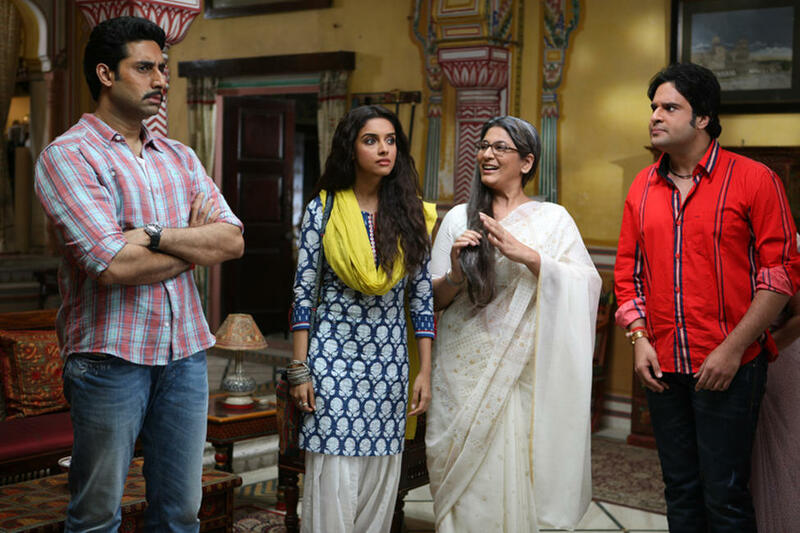 Abhishek Bachchan and Asin Thottumkal in "Bol Bachchan." 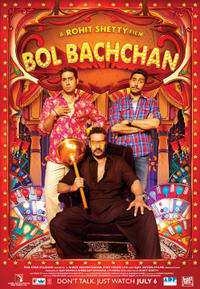 Abhishek Bachchan, Ajay Devgn and Prachi in "Bol Bachchan." Ajay Devgn, Amitabh Bachchan, director Rohit Shetty and Abhishek Bachchan on the set of "Bol Bachchan." Poster art for "Bol Bachchan."